One of the coolest analyses that comes out in the wake of major gaming events like E3 every year is social media chatter- which can tell us directly what fans were talking the most about, and what trended the most, giving us an idea of what exactly may prove to be popular with the market in the coming month. As social media has grown more and more attuned with the larger market ever since the introduction of the Xbox One and PS4, such analyses have grown more and more valuable. Which is why Twitter’s analyses of what companies, games, and announcements dominated the buzz on their platform during E3 is so fascinating. In a blog post, Twitter revealed that the most tweeted about topics during E3 were, in order, Nintendo, Xbox, Super Smash Bros., Fallout, and PlayStation. 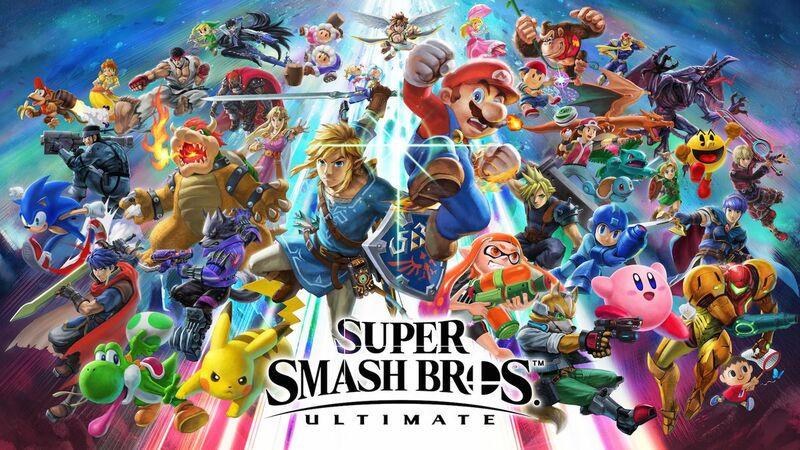 The most tweeted about games were Super Smash Bros., Kingdom Hearts 3, Fallout 76, The Last of Us 2, and Death Stranding, while the moments that generated the highest volume of tweets were Super Smash Bros. Ultimate‘s release date announcement, Ridley’s announcement as a new character in Smash, and the trailer for The Elder Scrolls 6. So Nintendo did really well with social media chatter all around this E3- I have to imagine their Smash and Pokemon gambit will pay off super well for them come the end of the year.